Nick Elliott Shop | It's folk, folks! 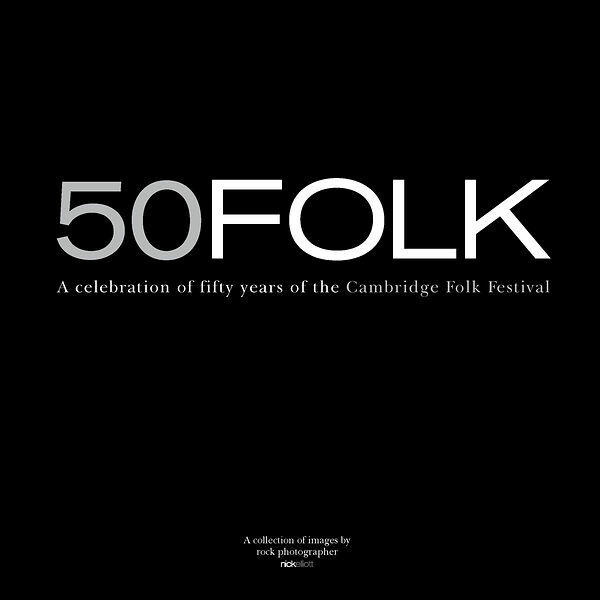 Limited edition books are great value for money for any collector and Nick Elliott rock photographer's latest one celebrating 50 years of the Cambridge Folk Festival is no exception. 50Folk includes stunning images, 50 artist, 132 pages, and limited to only 250 worldwide. Visit Books section for full details.